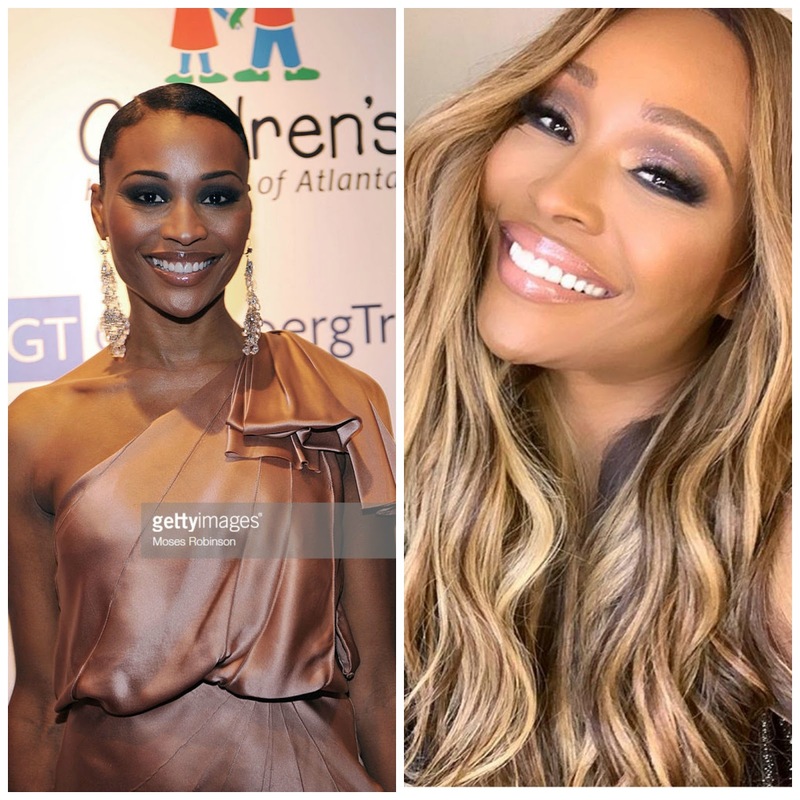 Five Ageless Beauties Who Are Winning the "Age Challenge" | Faces of Black Fashion: Five Ageless Beauties Who Are Winning the "Age Challenge"
Five Ageless Beauties Who Are Winning the "Age Challenge"
Almost everyone is participating in the #Howharddidaginghityou challenge on social media. While I've seen different versions of the challenge, the most common one is to post a photo of yourself from 10 years ago and a current photo. The point of the challenge is to compare the two photos and comment on whether or how you've changed. It's been interesting to watch people show and share their physical, spiritual and mental transition. Yea for growth! 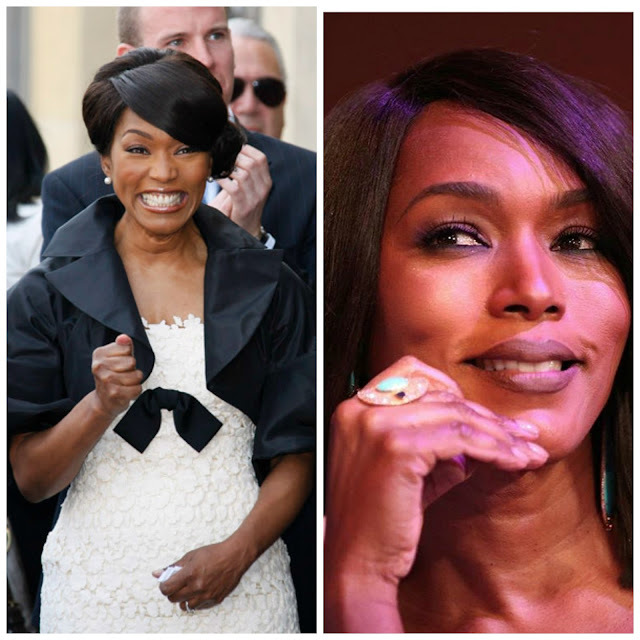 Below I'm sharing photos of five black women who seem to defy aging - let's call them ageless beauties. 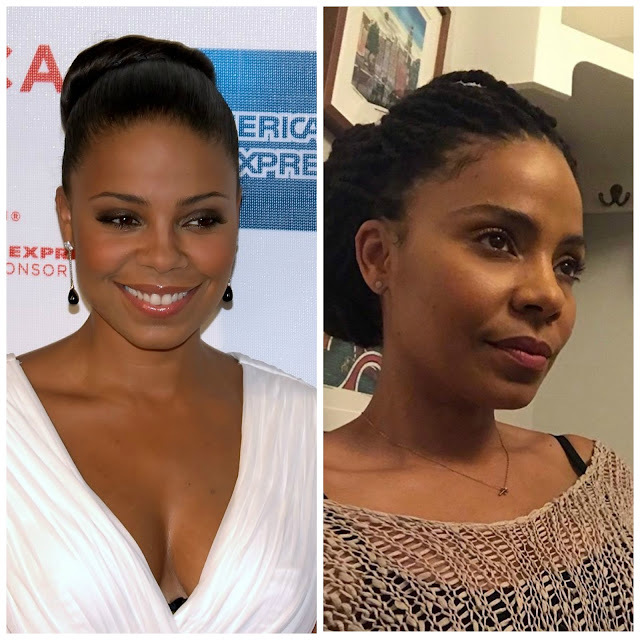 They are walking definitions of 'black don't crack," and if they could bottle their secrets and sell it, most of us would be buying. To answer the challenge's question, "How hard did aging hit them?" Not so much.